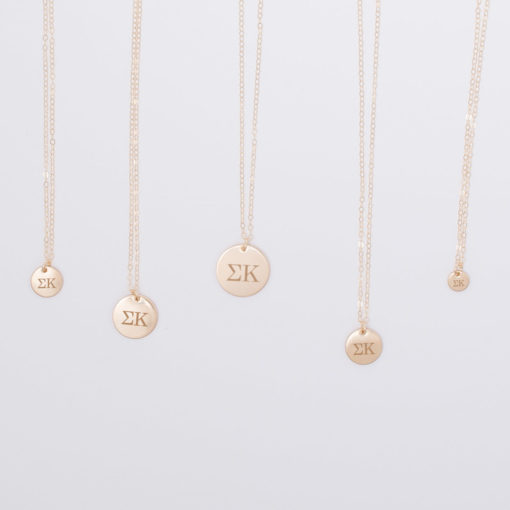 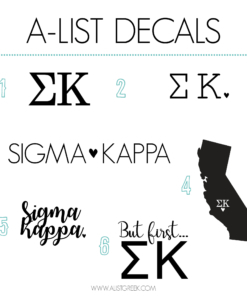 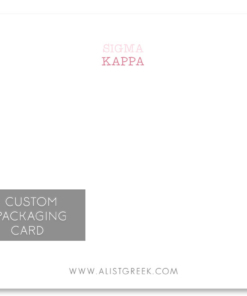 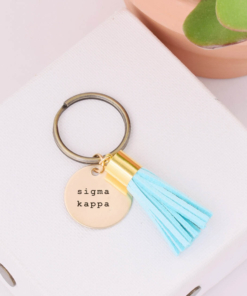 Simple layered charms come to life in our Sigma Kappa Disc Charm Necklace available in your choice of 5 charm sizes. 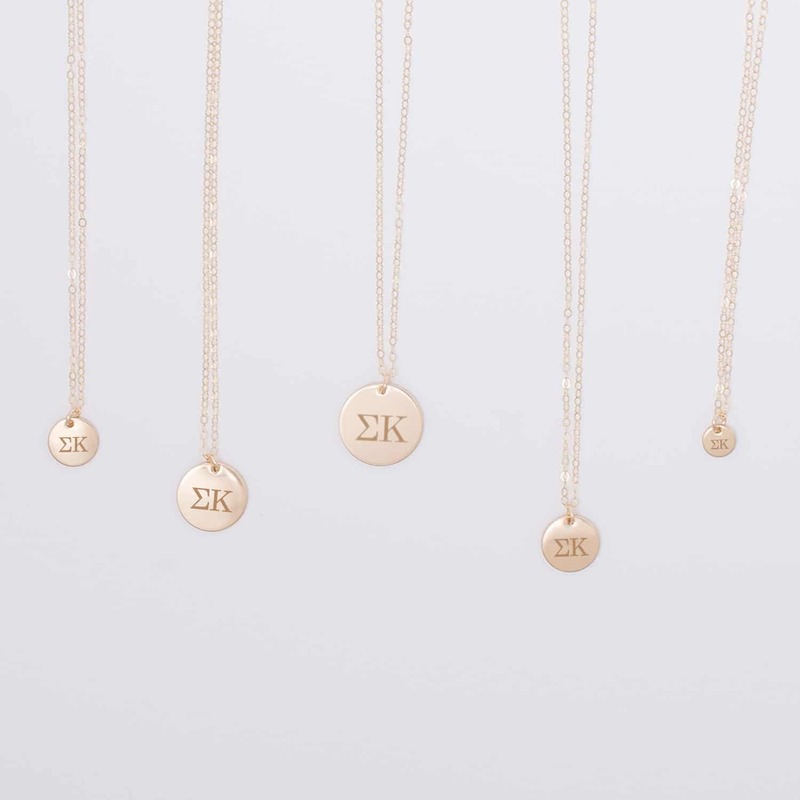 Keep your beloved Greek letters close to your heart with these dainty charms. 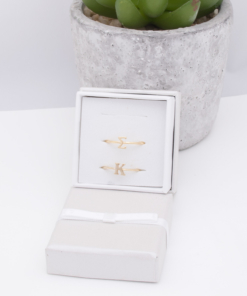 This necklace is handmade from high-quality sterling silver, 14k yellow gold, yellow gold fill or rose gold filled materials and features a 1.5mm delicate cable chain with spring ring closure. 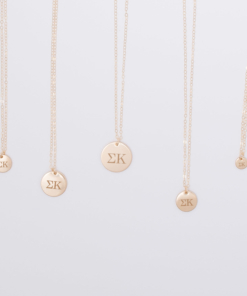 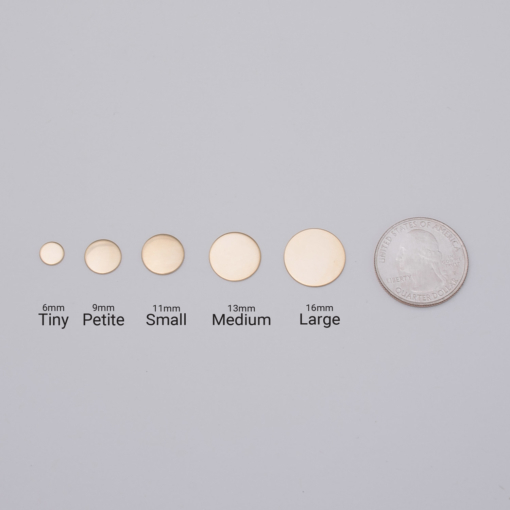 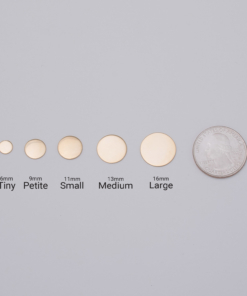 It’s so classic and makes for the perfect addition to your everyday wear.